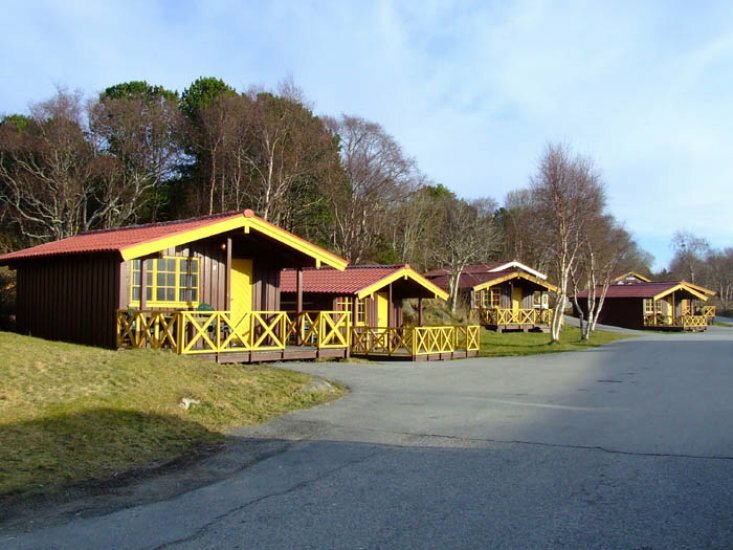 Atlanten Turistsenter is located in beautiful surroundings, about 15 minutes walk to downtown Kristiansund. 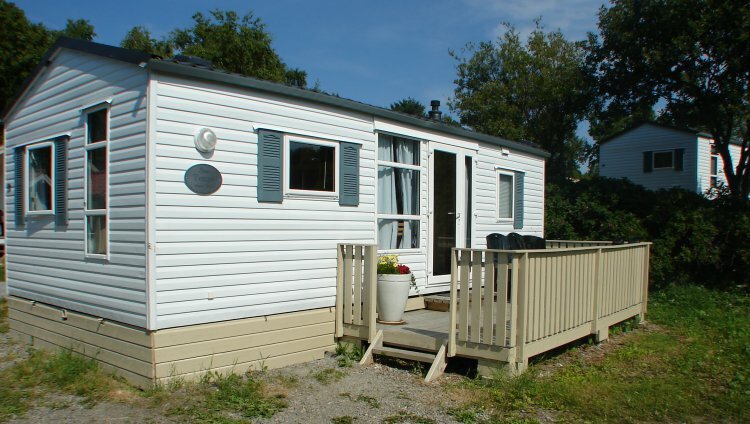 Open all year and offers accommodation in rooms, apartments, cabins and campingground, as well as rental of bicycles. 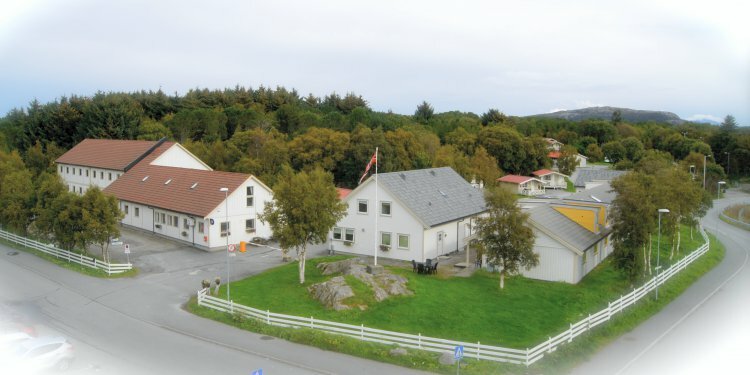 In our area you can find great hiking trails, water parks, fishing and ice skating rink. In our cafeteria, Campus Café, we offer breakfast, lunch and dinner. 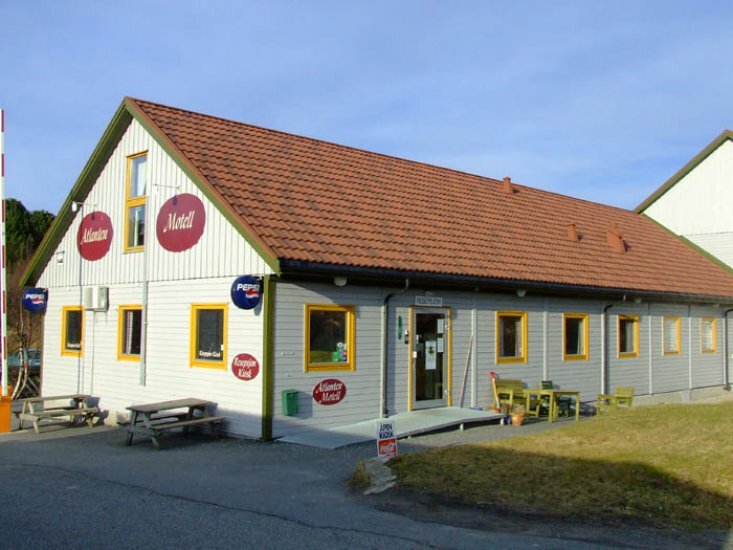 Atlanten Turistsenter is the perfect location for a trip to the Atlantic Road and Grip. Welcome!